These first episodes in the saga of ALAN CLAYSON AND THE ARGONAUTS climaxed with 1985’s What A Difference A Decade Made album, a critical cause célèbre, earning rave reviews in both Folk Roots (!) 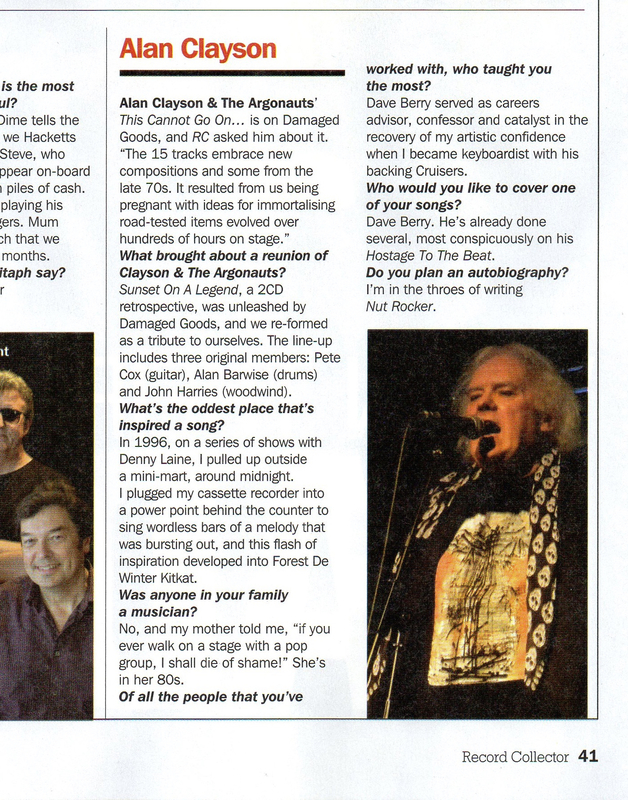 and The Observer. That was presumed to be that until Sunset On A Legend, a double-CD retrospective was issued in 2005 – and, twenty years after what was thought to be a final public appearance, the group was very much back in business after, ostensibly, a one-off spectacular at an ultra-trendy West End venue, attended by fans from as far away as France, Holland, Scotland and the USA. 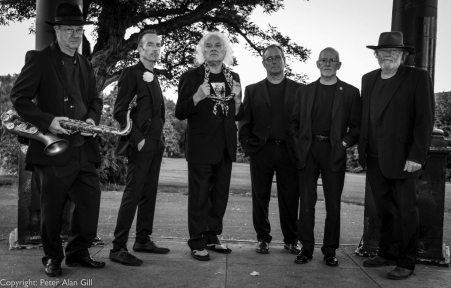 Moreover, the proceedings were filmed for release on the DVD, Aetheria: Alan Clayson And The Argonauts In Concert – and, immediately after the dust settled, CLAYSON AND THE ARGONAUTS undertook a still-continuing itinerary – that shows no sign of slowing down – of ‘farewell performances’ as a ‘tribute band’ to themselves. 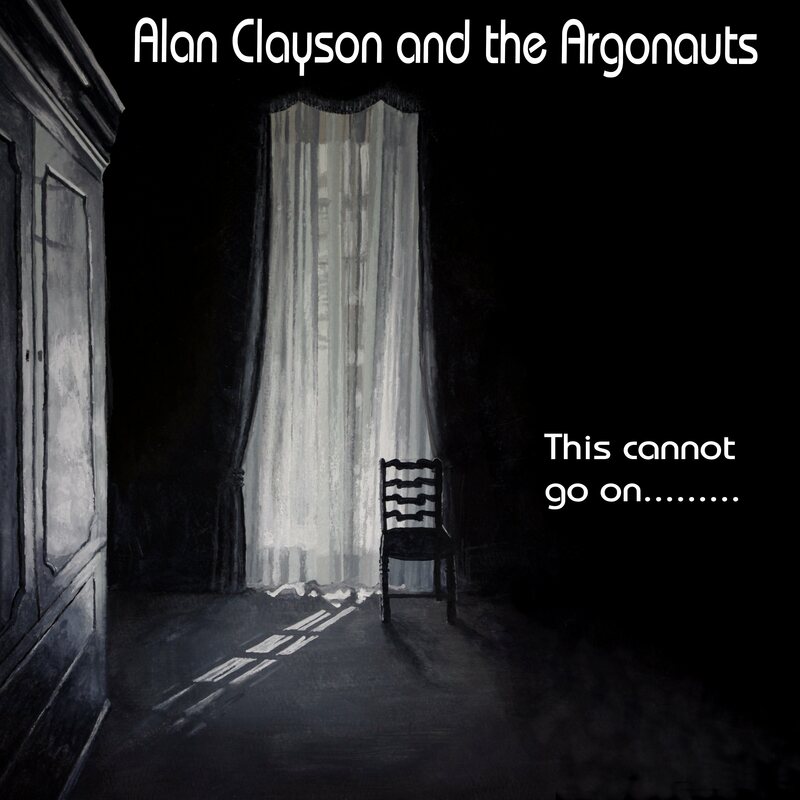 ALAN CLAYSON is available for interview, and he and the ARGONAUTS will be launching THIS CANNOT GO ON… with a special concert on Friday 20th October 2017 at The Dublin Castle, 94 Parkway, London NW1 7AN (see www.bugbearbookings.com) with all the attendant media attention (including the shop-windowing of a track on Rock ‘N’ Reel (RNR) magazine’s free cover-mount CD). It is difficult to explain to the uninitiated quite what to expect – but, for the faithful, this and further THIS CANNOT GO ON… showcases will be more pivotal an event than Pink Floyd at Live 8, possibly on the scale of Moses re-appearing before the Israelites from the clouded summit of Mount Sinai. 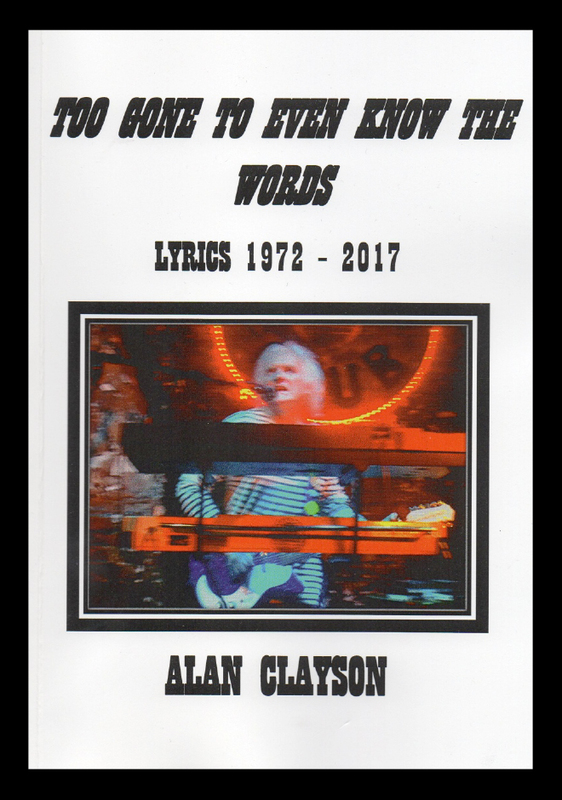 TOO GONE TO EVEN KNOW THE WORDS is a book containing original lyrics committed to paper by ALAN CLAYSON between 1972 and 2017. 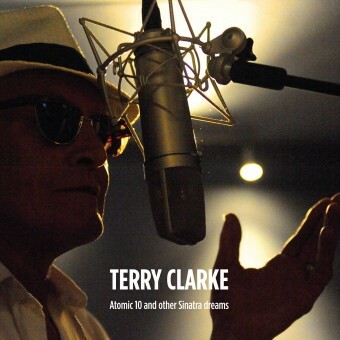 These include discographical items recorded solo; with ALAN CLAYSON AND THE ARGONAUTS – and by other artists, among them Dave Berry, Stairway, Jane Relf and The Electronic Males. For further information, please investigate www.alanclayson.com.